Xtool PS90, PS80, AutoProPad and AutoProPad Lite are almost the same and different in some aspects. 1.Functionality: Xtool PS90,XTOOL PS80 and the AutoProPad/Lite: All Units have the same functionality incl. 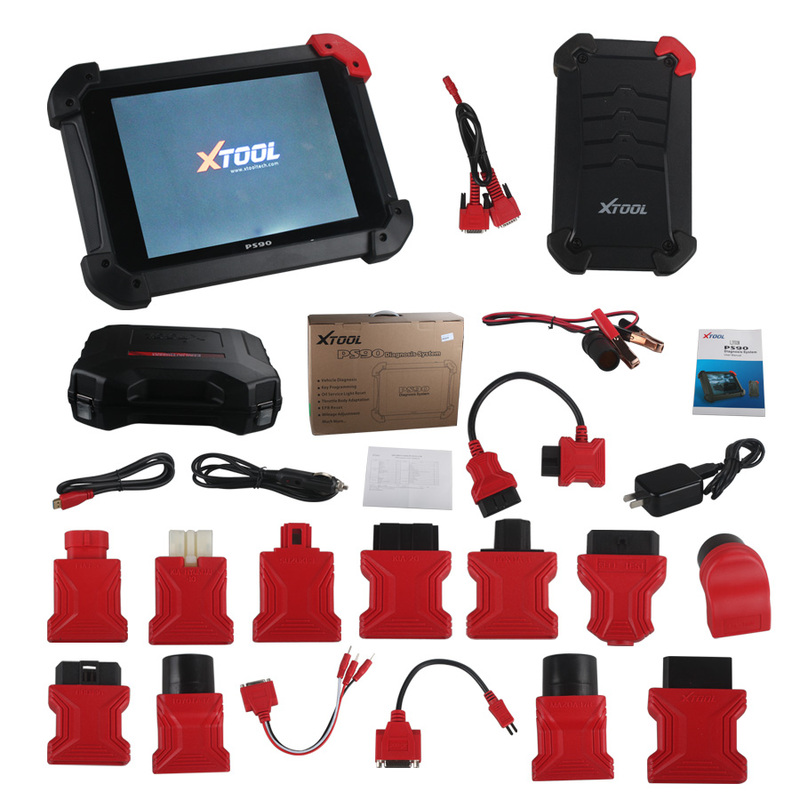 diagnosis on a wide range of car models, special functions (eeprom, ecu reset, GAS, Hang, light, ostbms, EPB, TPS, TPMSRESET), EPS for American / Asian / China-made/ European cars, Immobilizer for many cars, mileage adjustment, service light reset etc. The king would be the PS90 because of the hardware and its ports. 2.Coverage: There are 3 firmware 1.PS90>>2.PS80>>3.autopropad all three have the same coverage. The lite came out in February to have a lower cost tablet. That tablet comes with less coverage, no camera, no kc100. Regardless, Xtool tools especially PS90 is a great machine to have, saves a lot of AD tokens, I’m happy with it. Write a New Comment on XTOOL PS90,XTOOL PS80 and AutoProPad,Which is Better?